Censored but I am pretty excited about how this came out! Playing #LostCities on #BGA and last two games people quit early because I was clearly winning. That&apos;s no fun at all. 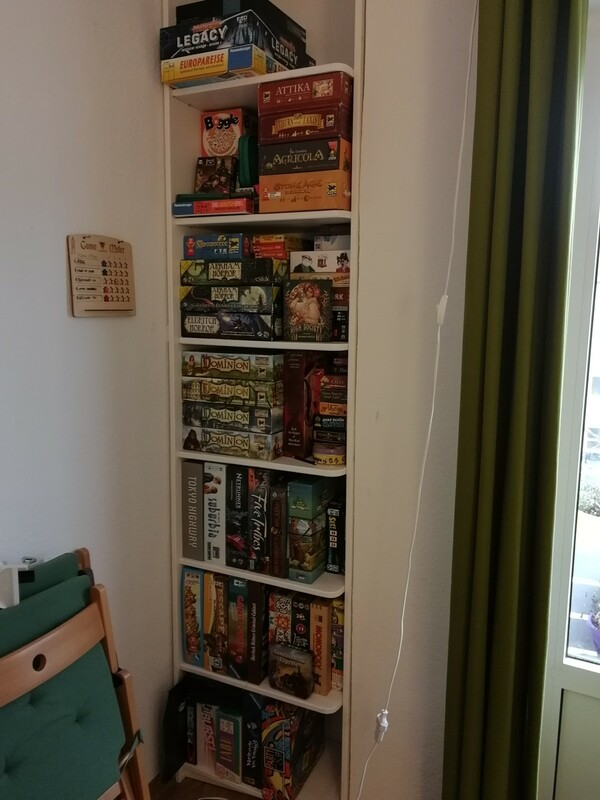 Speaking of #boardgames - I also was a good girl today and reorganized our shelf. It was too full and also not well stacked anymore. We chose a few games to move to a different shelf and some that we'll give away. Looks better now and a we have some more room. Also shout-out to my dad who built us this shelf into this weird niche. 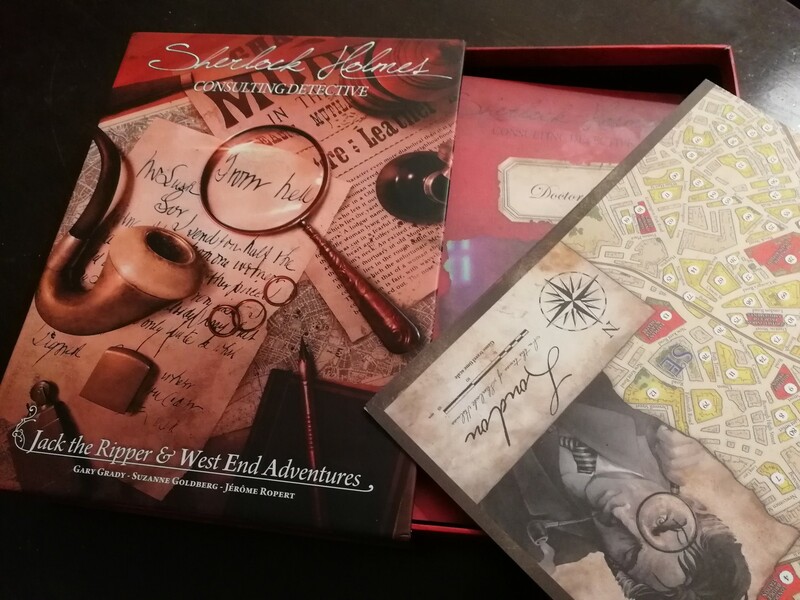 Back from games night at friends house who have an excellent #boardgames collection. 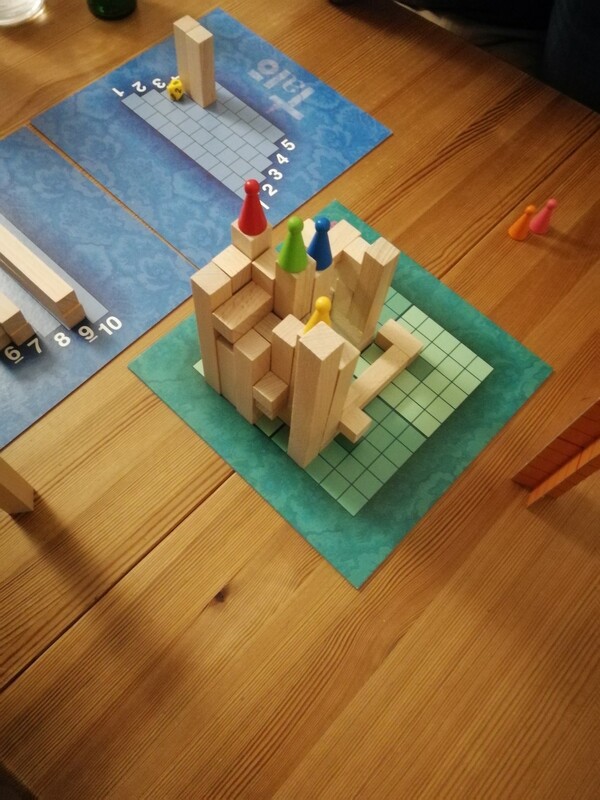 This is Talō, a game where you roll a dice to determine the block size you get to build and extend a wooden tower to reach a certain height. It's a lot of fun!